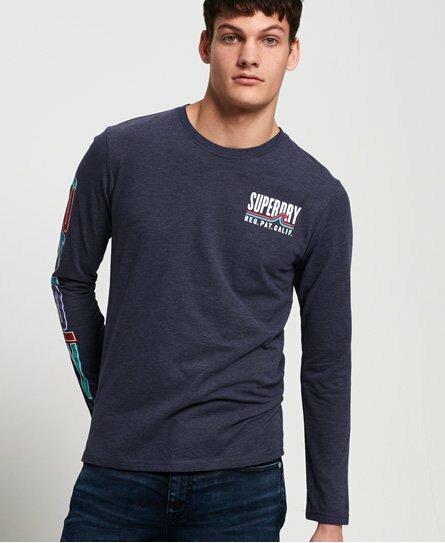 Long sleeve t-shirts from Superdry are a British summer staple. 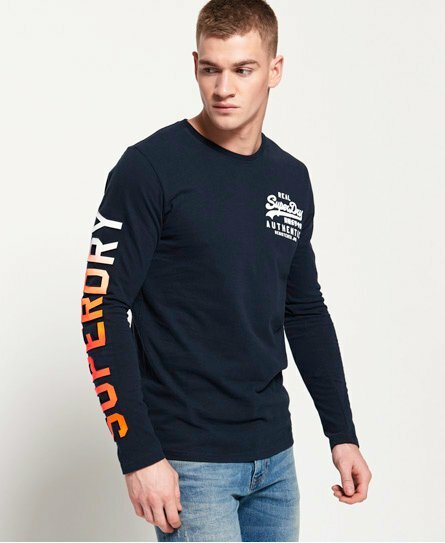 Choose from classic Orange Label styles, athletic baseball designs and statement graphic t-shirts and find your favourite style. 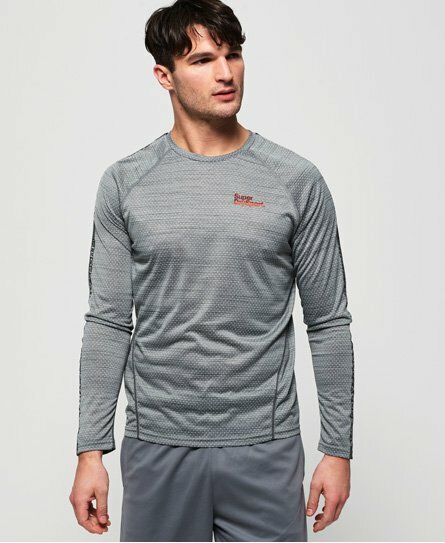 Quality and Versatility are key for our iconic range of men's long sleeved tops. 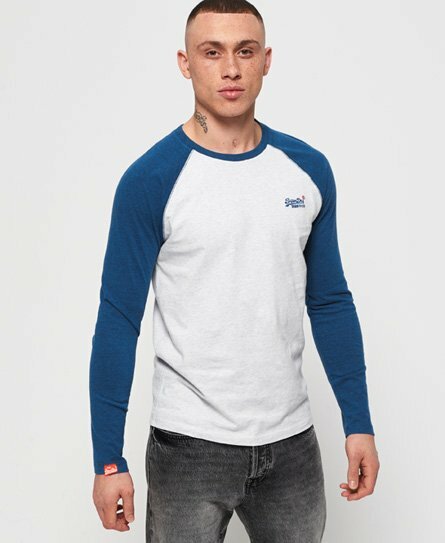 Shop all plain and striped styles here.